We visited both places in two different days. 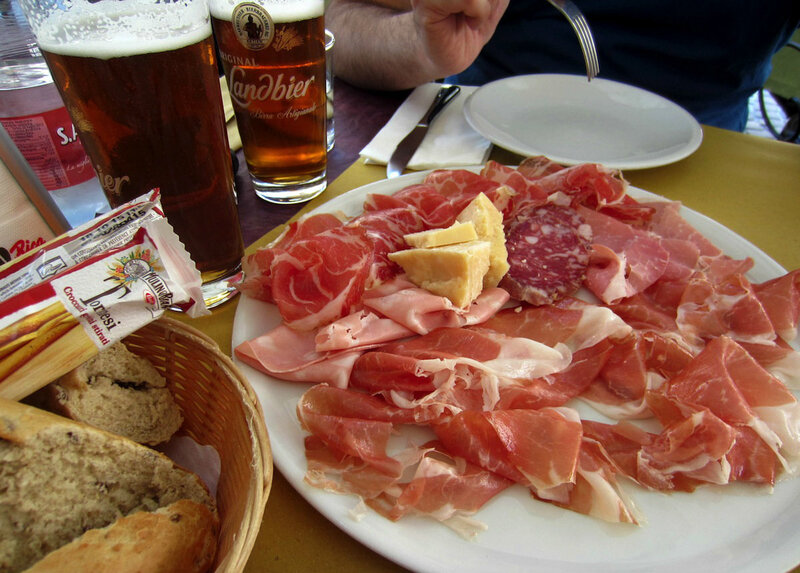 From Bologna, it is easy to take the train to Parma or Verona. Both are small but lovely cities where you can spend time walking around the cutest streets. 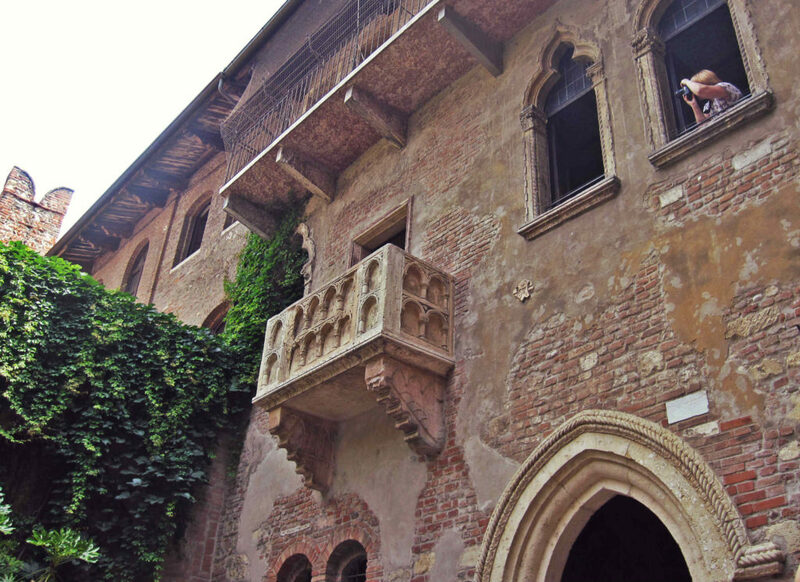 Verona has a medieval old town style and it’s famous for Shakespeare’s “Romeo and Juliet”. 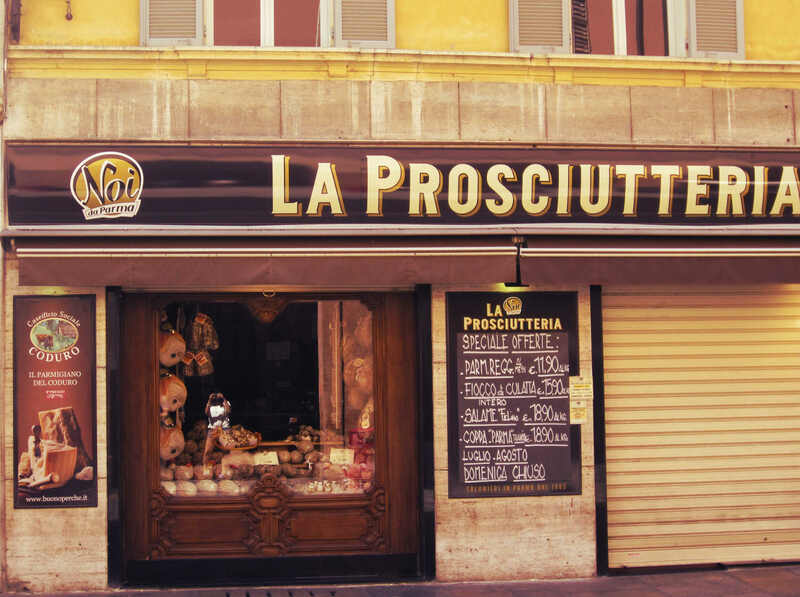 Parma is a University city and of course, famous for its prosciutto di Parma. Have you watched the movie Letters to Juliet?. This is a romantic movie filmed in Verona. I think this movie was one of the reasons why I wanted to visit this city. Probably you will find it on Netflix. 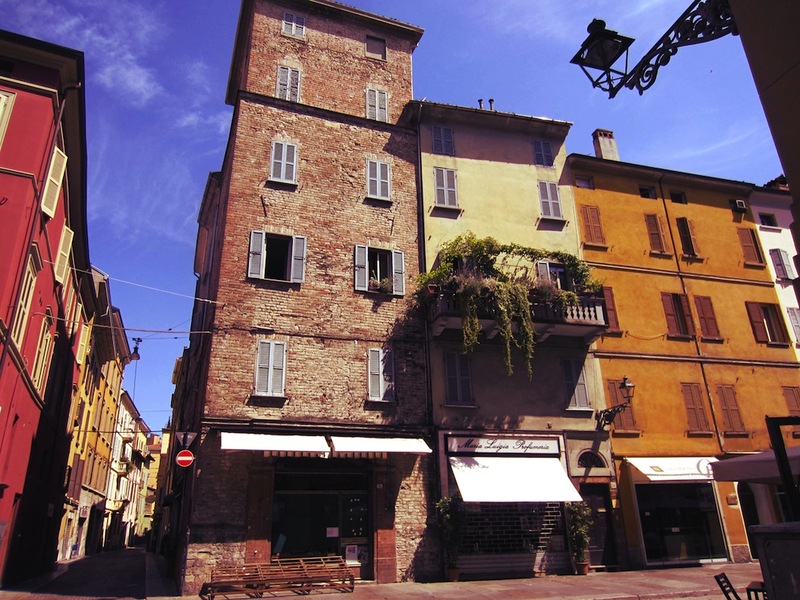 We arrived at Verona Central Station and from there we took a taxi to Piazza Erbe (the taxi cost 8 EUR). If you feel adventurous, you can take the Bus ( cost approx. 7 EUR) which is just in front of the station. 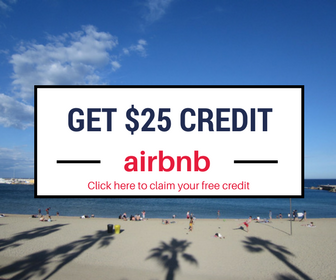 But if you are two or more people traveling together, then I would recommend to take a taxi and go directly to the city center. Caffe Vero: Free wifi. We drank wine and ate bruschettas. 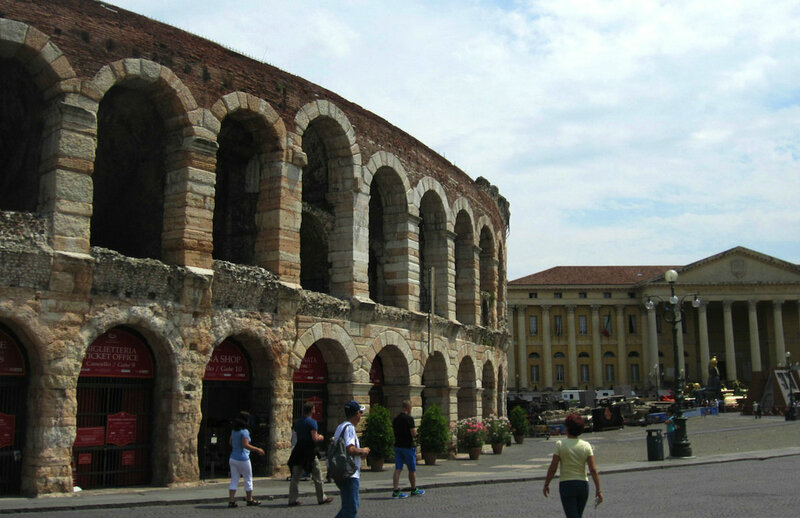 To be honest, I found Verona a little bit too touristic for my taste. 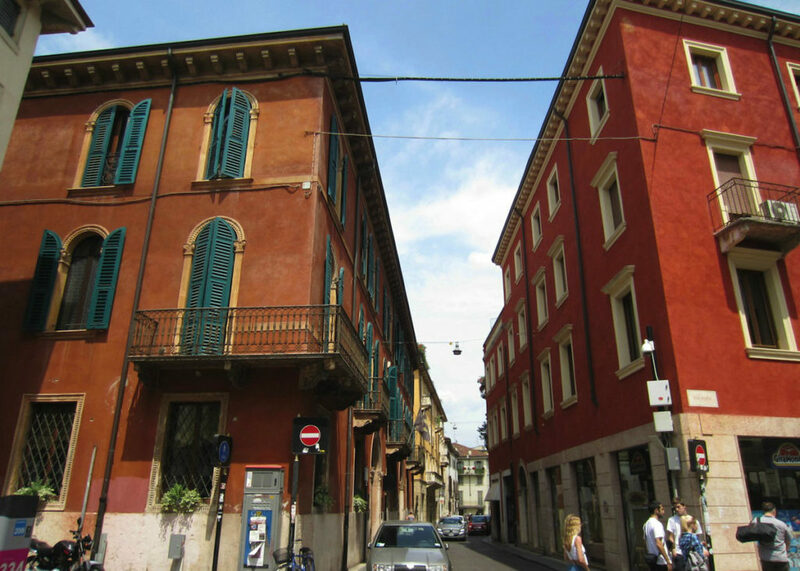 I think Parma is charming and has more interesting places to visit. 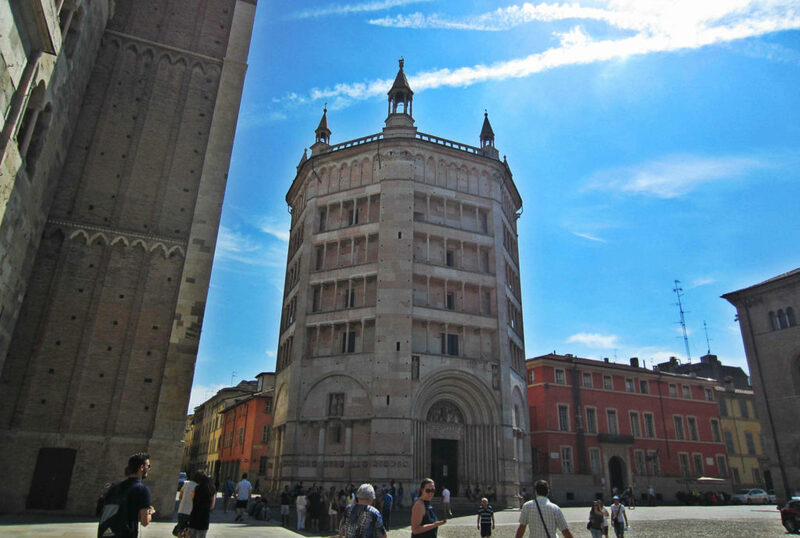 Overall, these cities are perfect for a day trip if you are around Emilia-Romagna region. They are both worth to visit because of their history and beauty.